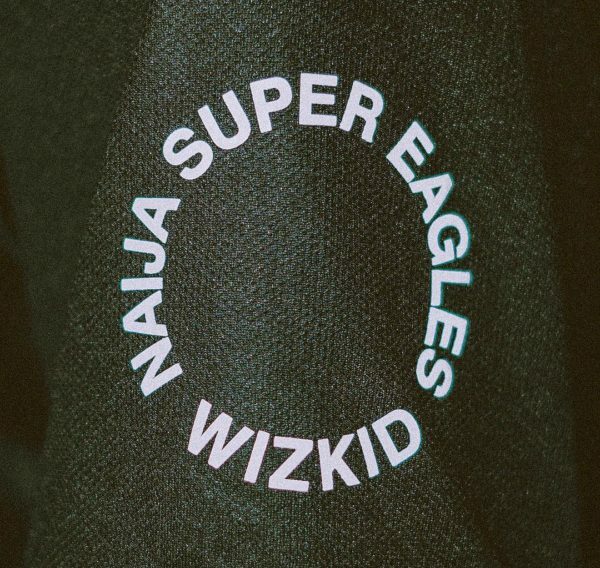 Wizkid, earlier in the year, was enlisted by Nike during the unveiling of the Super Eagles 2018 World Cup jersey. But that wasn’t his first foray into fashion. 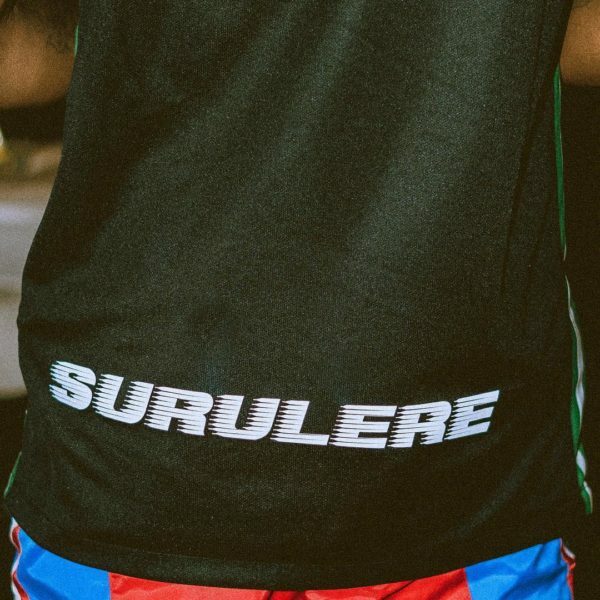 In the same month, the chart-topper had released his “Made in Lagos” merch, featuring t-shirts and hoodies. 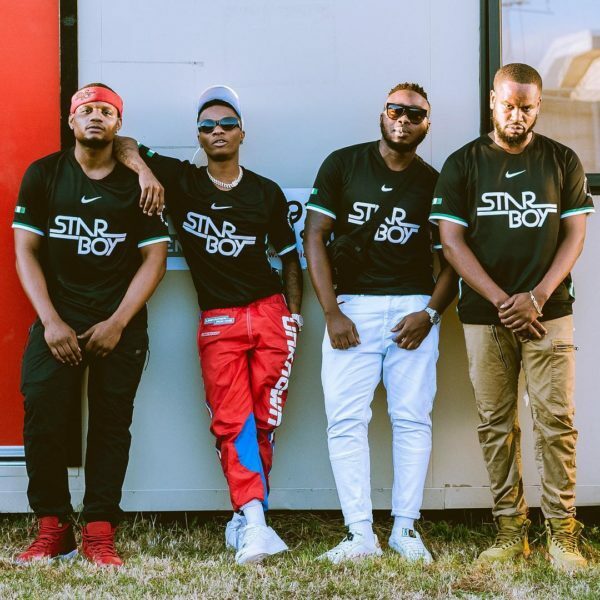 This time, Wizkid has again linked up with Nike for a Super Eagles inspired Starboy jersey. Check out photos of the jersey. British Singer Adele & Husband Simon Konecki have Broken Up! Let’s Review The Top 10 Highest Paying Jobs In Nigeria Today!